Professor Uri Rosenthal is Member Global Commission on Stability of Cyberspace and Special Representative to Global Conference on Cyberspace. 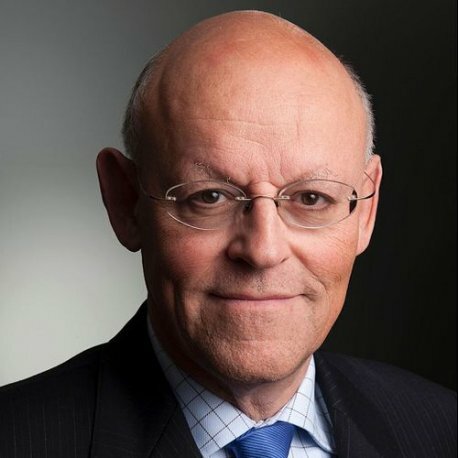 He also helds positions of: Chairman Dutch Advisory Council for Science in Technology and Innovation Policy, Governor International Development Research Center in Ottawa, Canada, Chairman Dutch Supervisory Council for Veterans Care at Tsinghua University of Beijing, China, and Adviser Crisis Management Center at Nanjing University, China. He was Dutch Minister of Foreign Affairs in 2010-2012 and Member and Chairman Parliamentary Group VVD (People’s Party for Freedom and Democracy) in the Senatein 1999-2010. A professor of political science and public administration by occupation, he taught in 1989-1999 at Dean Netherlands School of Government, and from 1980 until 2010 at the Erasmus University Rotterdam and the Leiden University.